What is a Community Health Center? 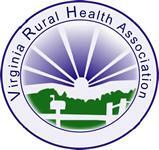 – Eastern Shore Rural Health System, Inc. 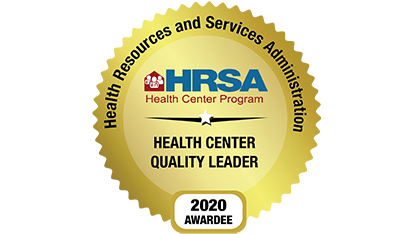 The Eastern Shore Rural Health System, Inc. community health center system has Federally Qualified Health Center status. For more than 45 years, federal Health Services and Resources Administration-supported health centers have provided comprehensive, culturally competent, quality primary health care services to medically underserved communities and vulnerable populations. Grant-Supported Federally Qualified Health Centers are public and private non-profit health care organizations that meet certain criteria under the Medicare and Medicaid Programs (respectively, Sections 1861(aa)(4) and 1905(l)(2)(B) of the Social Security Act and receive funds under the Health Center Program (Section 330 of the Public Health Service Act). Rural Health holds this status. Outpatient health programs/facilities operated by tribal organizations (under the Indian Self-Determination Act, P.L. 96-638) or urban Indian organizations (under the Indian Health Care Improvement Act, P.L. 94-437).